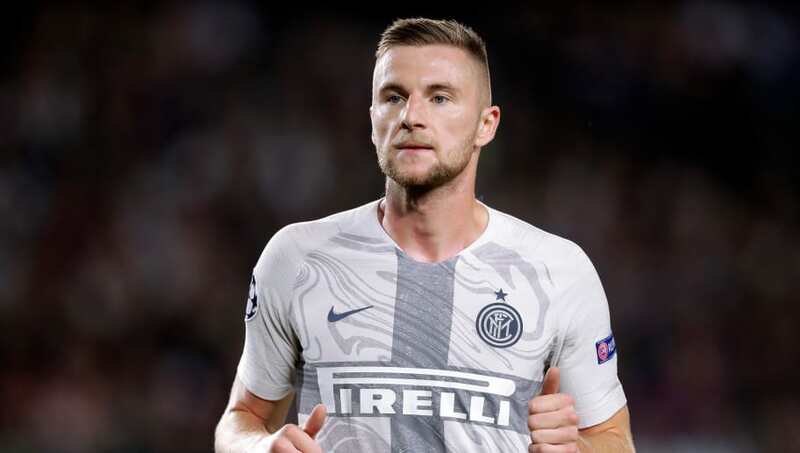 ​Inter will offer a new contract to defender Milan Skriniar in the next few days as a reward for his excellent form since moving to San Siro in 2017. Signed from Sampdoria for around €20m, Skriniar quickly established himself as one of the best defenders in Serie A, leading Inter to Champions League qualification as part of a tight defence. The Nerazzurri are well-placed to finish in the top four again this season, and Skriniar's continued consistency has earned interest from European giants including ​Manchester City and ​Manchester United. According to ​Calciomercato, Inter will put a stop to these rumours by offering Skriniar a new contract worth €3m a year. The club have informed Skriniar's representatives of their intentions and the two parties will meet to discuss these fresh terms in early February. Skriniar is keen to commit his future to ​Inter, having repeatedly stated his commitment to the club. Earlier this month, he reacted angrily on social media to reports in the Slovakian media claiming he could move to Manchester United. "You write things that you don’t even know," Skriniar said, sharing an image of the offending newspaper. "You are sh***. Now write an article on this." ​Barcelona and Paris Saint-Germain have also been linked with Skriniar, but Inter manager Luciano Spalletti warned them that no club in the world can afford him. "Nobody has the money to pay for Skriniar. He is priceless," said Spalletti. "He is staying here, because nobody can afford him." Skriniar has missed only two league matches this season and Inter's defensive record is the second-best in Serie A behind only leaders Juventus.